Adobe Systems Inc. has just announced its bigger entry into the cloud-based ecommerce market with the launch of the new Adobe Commerce Cloud. The ware is built on the just acquired Magento ecommerce platform and expanded to support integration with other platforms including Amazon stores. The new Adobe Commerce Cloud has on its side the Marketing Cloud, Analytics Cloud and Advertising Cloud offerings which are all under the Company’s Experience Cloud. This is a giant leap into the cloud and ecommerce market, considering the core technology of Commerce Cloud: “Magento” and the advanced flexibility that even support Amazon – a giant in the industry. “Adobe Commerce Cloud seamlessly integrates with Amazon marketplace to help brands automatically synchronize product catalog, inventory and order information across channels. All orders from Amazon can be managed directly from within Adobe Commerce Cloud,” said Jason Woosley, VP commerce product and platform, Adobe. Adobe recently acquired Magento at $1.68 billion and at the time, Magento online retail system was reported to process $155 billion annual sales on its market place. On this core, Adobe Commerce Cloud now enables companies to create and maintain their dynamically customized storefronts using the integrated set of tools. Merchants can also run their daily operations more precisely with advanced business metrics and controls. Adobe mentioned their commitment to leveraging Magento’s 300,000 developer network to support Commerce Cloud. 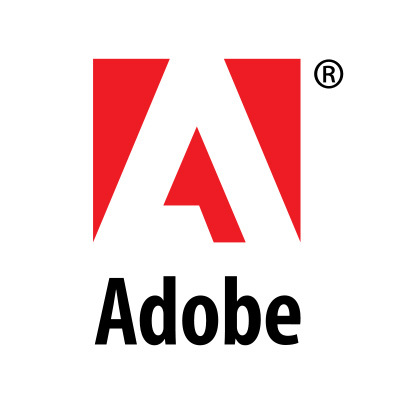 Adobe has also joined forces with Microsoft Corp. and LinkedIn to enhance customer relations processes on the Adobe Experience Cloud. Sales, customers and marketing data can now be efficiently and automatically generated, processed and at real-time from multiple sources. “Solving today’s data challenges requires a cloud-based, hyper-scale architecture with a rich data pipeline and real-time customer profile powered by AI and machine learning. Adobe Experience Platform is purpose-built for capturing, processing and actioning data in real time, enabling enterprises to deliver rich and relevant experiences to customers.” said Abhay Parasnis, Adobe EVP and chief technology officer. Enterprises can now improve the customer data they keep in Adobe’s Marketo (marketing automation platform) with information from LinkedIn, as well as the Microsoft Dynamics 365 for better relationship management and richer information.